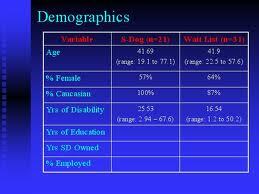 General purpose of this article is to Analysis on Population and Demographic Variables. A number of demographic variables play central roles inside the study of human populations, particularly fertility and fecundity, mortality and life span, and migration. Here briefly discuss on Fertility and fecundity, Mortality and expectancy, Migration, Population growth, Population composition. Also analysis some theory’s like Malthusian theory, Demographic transition theory.